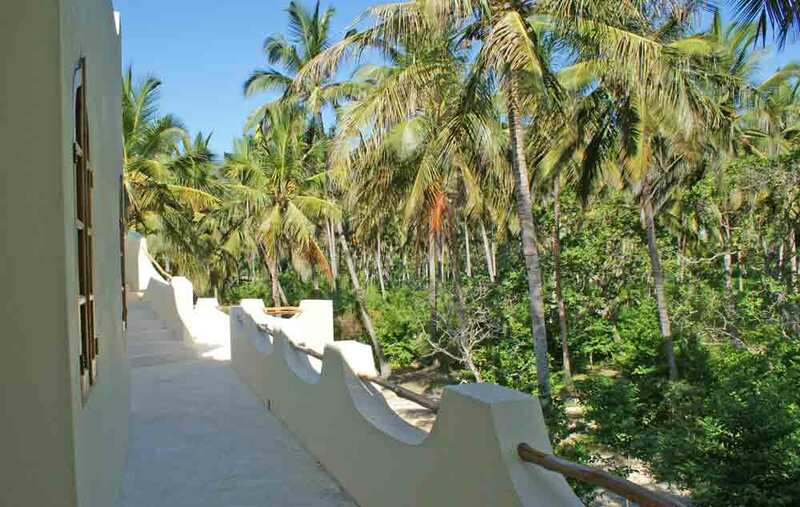 Kings Landing is a new addition to the Watamu Lettings market. 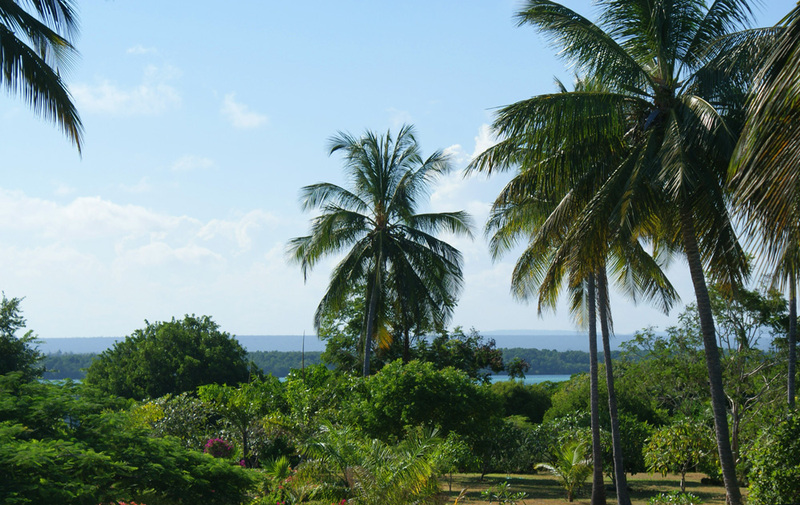 A sister to the already popular The Boardwalk, it has four bedrooms and has access to Mida Creek in front of The Boardwalk. Both houses can be taken together for a large party. 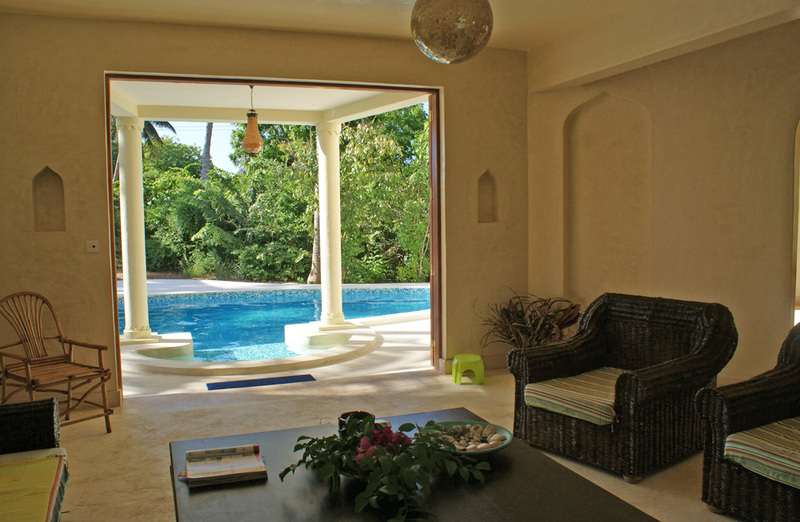 The ground floor features a comfortable seating area with doors that open onto the swimming pool. The living area leads into the kitchen/dining area, with a breakfast bar separating the two. Also on the ground floor is a double bedroom with overhead fan and mosquito net. 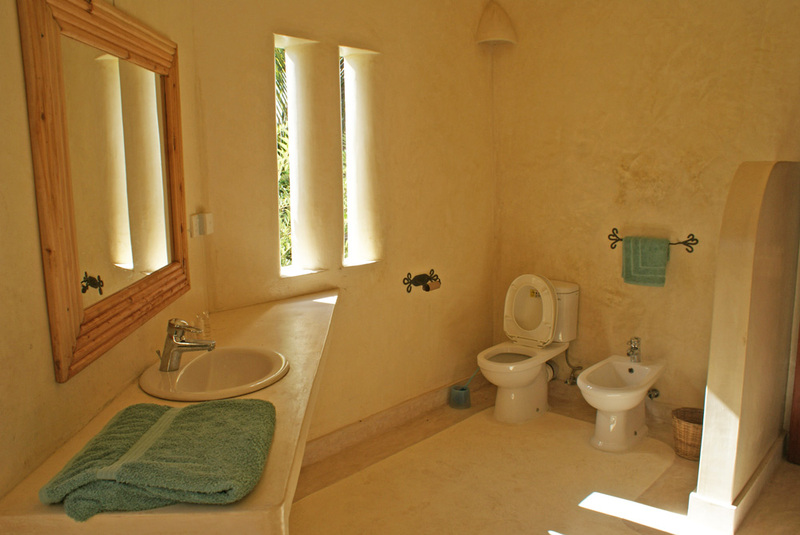 The bathroom is shared with the living area. 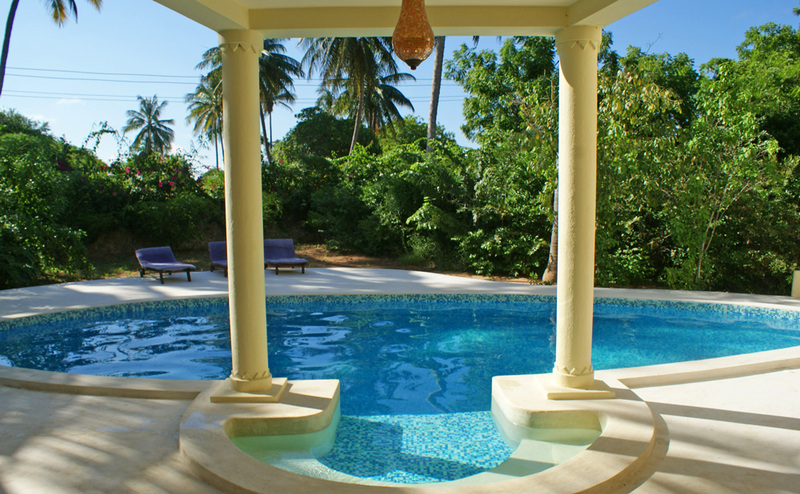 On the first floor are the second and third bedrooms, one with a double bed and the second with two double beds and a private outside verandah - both bedrooms have overhead fans and mosqito nets. The bedrooms share a shower bathroom. The fourth double bedroom is of a similar design, with it's own ensuite shower bathroom, and views out towards the creek. A recent addition is WiFi which is on a pay as you go basis where you purchase your own data bundles. The house is staffed with a cook/caretaker and the night guard shared with The Boardwalk. 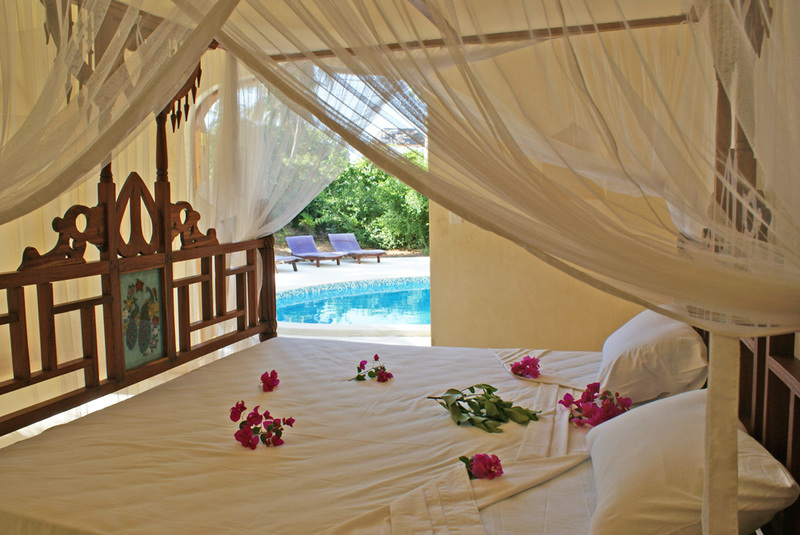 BEDROOM 1 (Ground Floor) Double Bed Fitted Mosquito net – overhead fan – shares shower room with lounge area and pool.